A report from the Taxpayers’ Alliance detailed the bumper pay deals for senior staff at local authorities with many earning more than Prime Minister Theresa May's combined salary entitlement of £153,907. Here are the top 10 highest earners for the borough, district and county councils in Derbyshire for 2017-18. 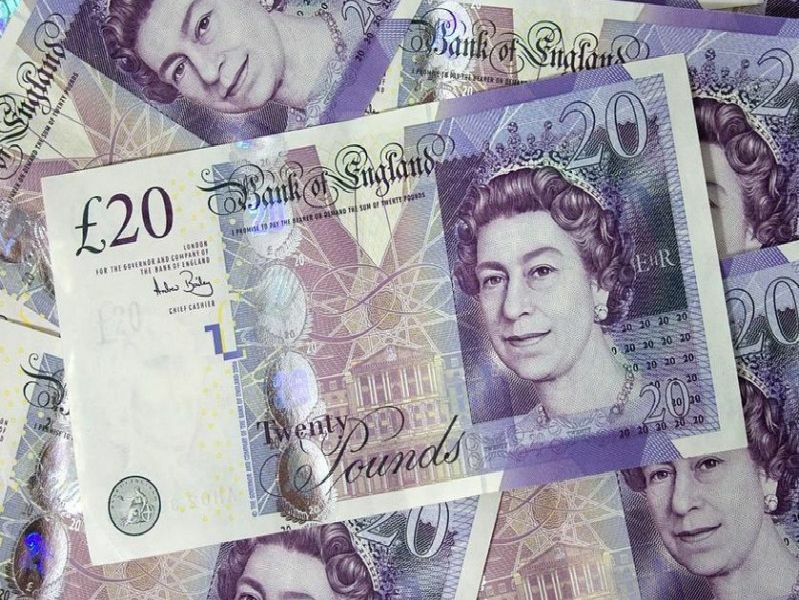 An undisclosed officer at South Derbyshire District Council was paid a salary of 122,500 pounds in 2017/18. The borough council paid its chief executive Mr Bowen a salary of 106,726 pounds, paid 15,137 pounds towards his pension and 457 pounds in expenses during 2017/18. As Strategic Director of Economy Transport & Environment Mr Ashworth was paid a salary of 120,810 pounds and was given another payment of 1,317 pounds during 2017/18. Mr Sankey was paid 118,236 pounds as Director of Resources and Deputy Chief Executive of Erewash Borough Council in 2017/18 - including a salary of 92,605 pounds, a pension payment of 24,392 pounds and another payment of 1,239 pounds.